Compensation Policies Procedures Detroit - The Law Offices of Charters, Tyler, Zack & Shearer, P. C.
In 1912, the Michigan legislature passed the Workers’ Disability Compensation Act to protect employees when they are injured on the job. From weekly benefit amounts to vocational retraining, Workers’ Compensation Policies and Procedures can be very complex. When you sustain a workplace injury, having someone on your side who is knowledgeable in compensation policies and procedures, is critical to ensure your rights are protected. 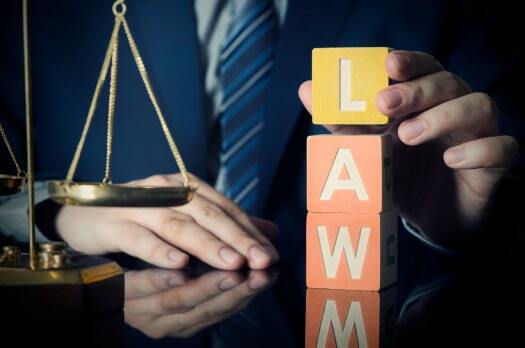 If you need legal assistance, contact The Law Offices of Charters, Tyler, Zack & Shearer, P. C. Our experienced legal team can guide you through the intricacies of the legal process and help you get the financial recompense you deserve. There is no better way to ensure that you get the maximum benefit and any medical care that you may require than by having someone with Workers’ Compensation experience fighting for you. Your injury may require multiple doctor appointments. We can help you get reimbursed for the gas and mileage for you to get to those appointments. You may be entitled to a monetary settlement. How will you know if that is the case? Your employer may not advise you of this. However, an attorney with experience and who is well-versed in the policies and procedures of Workers’ Compensation can advise you of possible compensation amounts. They can help determine what your weekly benefit could be and how best to obtain the maximum benefits possible. Sometimes a person is so severely injured on the job that they need more than a weekly visit to the doctor or physical therapist. We understand and will help you through this difficult and trying time. 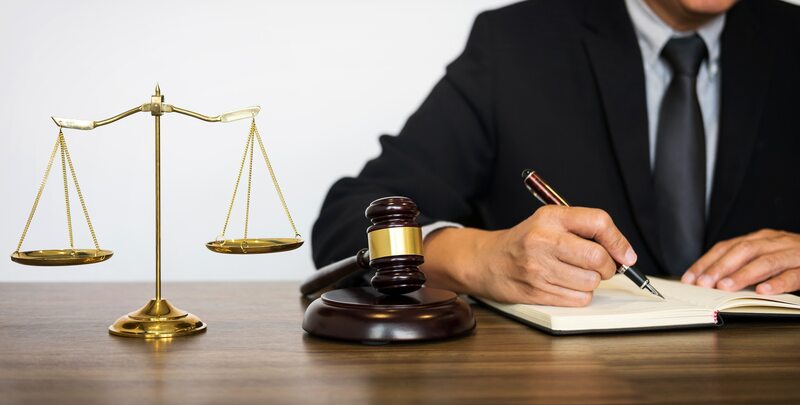 Because of the intricacies of Workers’ Compensation Policies and Procedures, it is important that you have someone who knows how to help you present your case in the most convincing manner possible. Let our team of experienced attorneys fight for you too. Call us today. You will help you understand your rights and help you protect them.